Here at BBC, we're pretty picky about how we make our burgers. For good reason, that is. To make sure YOU have the best, tastiest experience at our restaurants. Whether you're going with the All American burger (it's a classic!) or as wild as the WTF (we named it that for a reason), here's how we make them awesome. Use 80/20 ground chuck. A relatively high fat content guarantees a juicy burger. Trust us, it’s worth the splurge. If you’re going to eat a burger, it might as well taste damn good. Make a thumbprint in the middle of the patty before cooking. Use your thumb to make an impression in the center of the burger to prevent it from puffing up. Otherwise, you get a plump center and you’ll want to smash it down -- a big no no, especially while cooking! 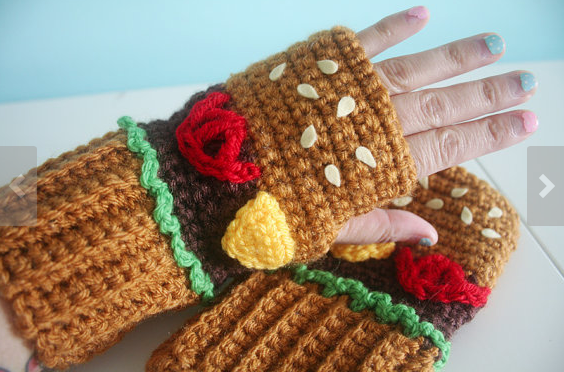 Season the burger well. We use a special rub here at Boston Burger Company, but at the very least, you should liberally sprinkle your patty with salt and pepper. Flip once! And only once. But don’t rush the process. A perfect crust will take at least 3 minutes. Otherwise your meat will fall apart and you’ll lose that perfect round shape. It needs to fit the bun, after all. Flip the burger and continue cooking until a crust has formed on the bottom and the burger is cooked to your desired doneness. An additional 4 minutes will give you a medium-cooked burger -- chef’s preference! Know how long to cook it. We here at BBC prefer a burger that is pink and juicy in the middle -- somewhere between medium-rare and medium. Here’s some cooking times to help you during the process. Rare: 6 minutes. Medium-rare: 7 minutes. Medium: 8 minutes. Medium-well: 9 minutes. Well-done: 11 minutes. Don’t press the burger! Do not, we repeat, do NOT press the burger down with the spatula as it cooks. Pressing down on it will squeeze out all the delicious juices, taking all the moisture and flavor with it. For the love of everything burgers, just let the patty sit and cook. Add cheese! And maybe more than one type. A mix of two cheeses will really intensify the burger’s overall flavor. A good ol’ slice of American is perfect, but if you feel like spicing things up with a slice of Cheddar Jack -- do your thing! Add some steam to help the cheese melt. Once you’ve topped the burger patty with cheese, add a few splashes of water and immediately cover the pan. Allow the water to steam and, for about 30 seconds, let cheese completely melt. There’s nothing better than a burger with a patty covered in warm, gooey cheese. Use soft buns. When you lift your burger to the face, a soft bun molds itself around the patty. 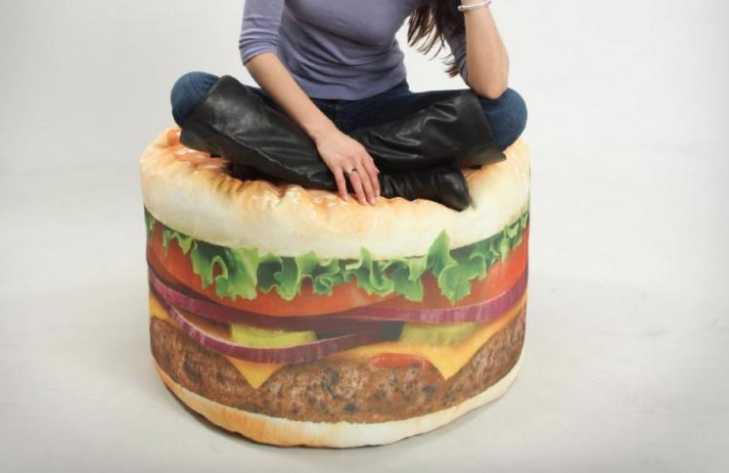 This ensures the best burger to bun ratio for each bite. No forks allowed! 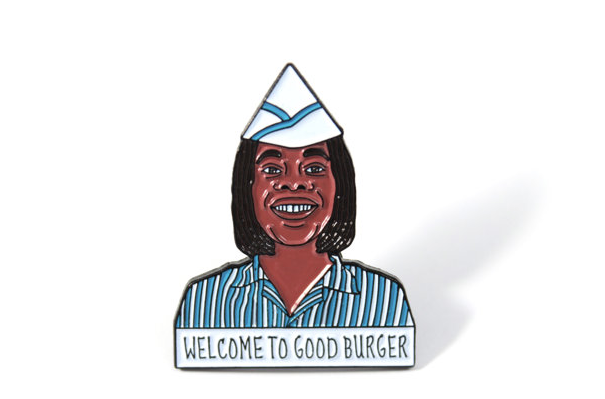 Got any burger tips for us? Comment below! Thanksgiving is Thursday and everyone is flooding your inbox with stuffing recipes...So we thought you might need some #burgerporn in your life. Tis the season for giving thanks and we are forever grateful for the people who believed in the combination of meat and cheese and its potential for greatness. It started in Hamburg, Germany with chopped meat that was shaped into a patty. Unfortunately it lacked the good stuff...CARBS. Since then, the world is going nuts with burger flavors and in some really strange ways. We have a list of burgers from all over the world that will make your mouth water or possibly make you gag. Here it is. Boston, Massachusetts: We might be biased, but we have some of the best burgers around. Just take a look (or bite) at our WTF Burger. This baby has mac n' cheese, pulled pork, onion rings, Grillos pickles and bbq sauce. 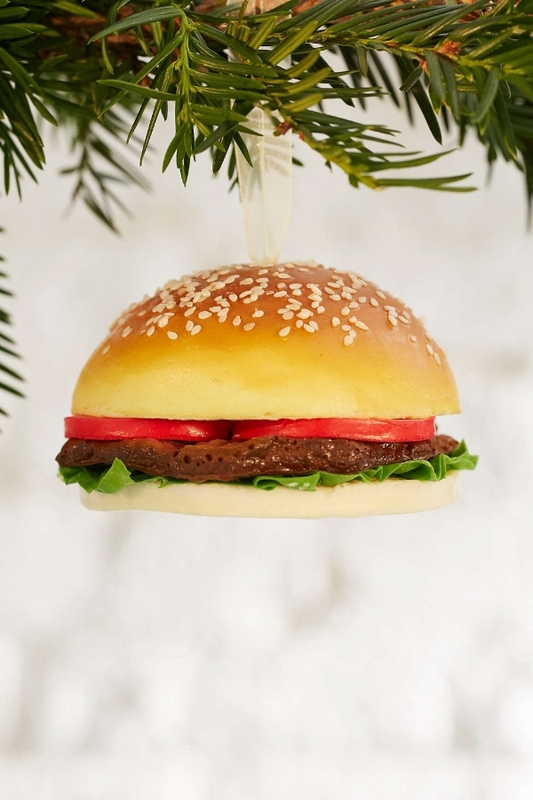 BurgaBox is selling the WTF Burger for 50% off in honor of Black Friday. Get it to your doorstep. Hamburg, Germany: The OG of meat patties. The "Hamburg Steak" consists of chopped steak with some onion and garlic formed into a disk. Japan: For the past couple years, Japan has used Halloween as an excuse to bring some really interesting burgers to the table. Last year, they introduced a burger that was completely black. This year they stepped it up a notch (and not in a good way). Lotteria, a Japanese Burger chain, debuted their halloween special that showcased a bacon tongue, purple special sauce and delivered each one in a coffin shaped box. We can't make this stuff up. 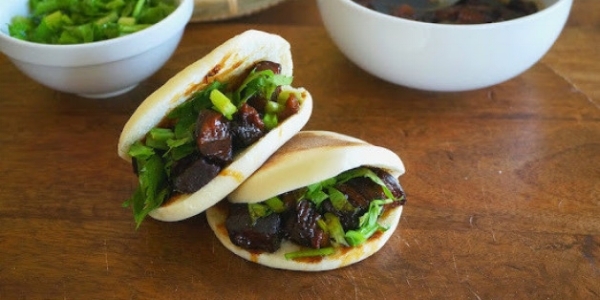 China: The Chinese burger is called Rou Jia Mo. The sandwich contains jazzed up pork, chicken or beef encased in fried dough. Not too shabby. Lake Victoria, Africa: This fly-based burger might be the only nutritious one on the list. Trillions of small flies, called midges, emerge from Lake Victoria and attack in giant swarms. The local people take advantage of this huge biomass and cook them up in charcoal black fly burgers. We can't comment on the taste, but that is the most over the top burger we've ever seen...and that says a lot...Would you try this? India: In India, they skip out on beef. So instead their go-to "burgers" are Chicken Maharaja Mac or a McVeggie. Bangkok, Thailand: In NYC, you'll find hundreds of people waiting in line for ramen burgers at Smorgasburg. 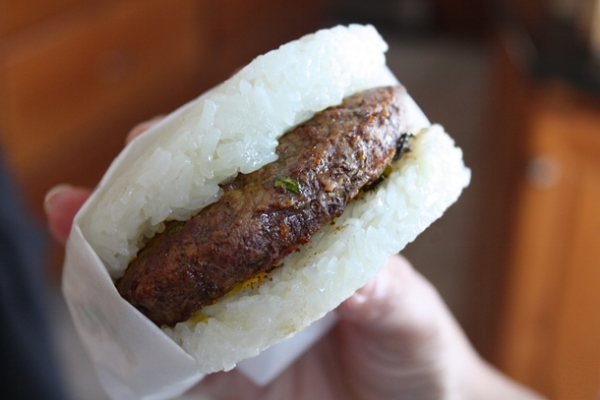 And if you're visiting Thailand, Sticky Rice Burgers are the next best thing. Think sticky rice disks that are deliciously complimented with some spicy beef. Australia: Next to Japan, Australia's is coming in a hot second place. The Hamdog is literally a hamburger and hotdog in-between a perfectly fitted bun. Mark Murray, I think you might be our hero. 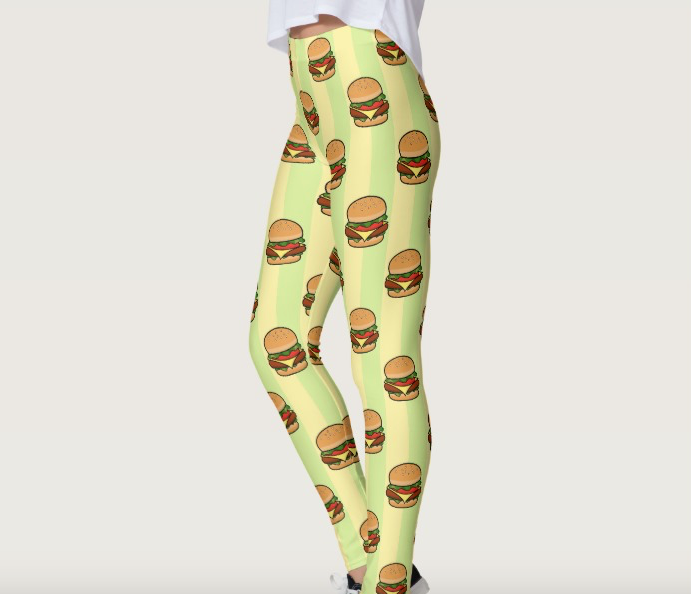 Minneapolis, Minnesota: I'm sure you are no stranger to the Juicy Lucy. 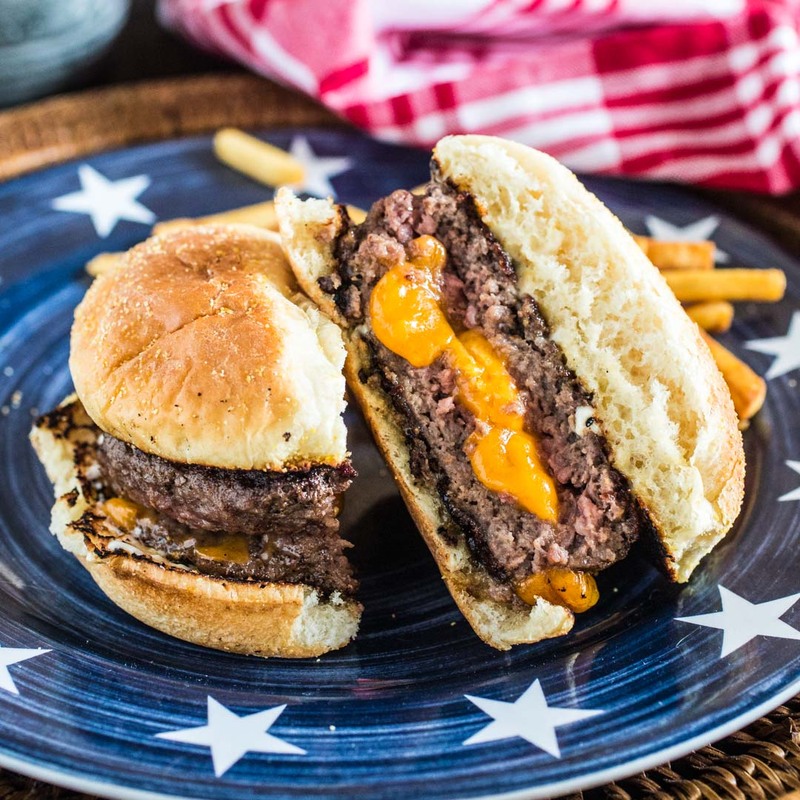 This burger has melty cheese on the inside and juicy meat on the outside. Not a BBC burger, but still pretty good. 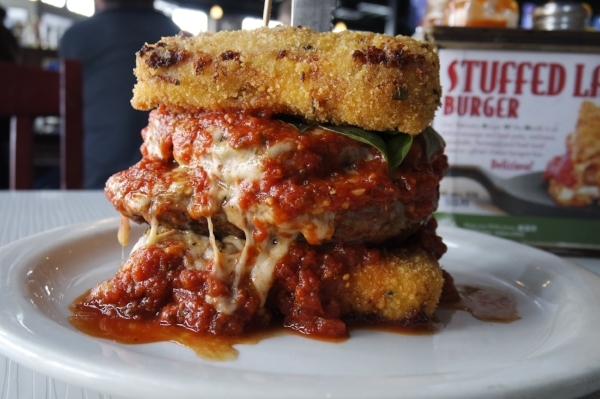 California: If you're ever in Southern California, Slater's 50/50 Fried Lasagna Burger seems like a must eat. The patty is a mixture of sausage and ground beef patty and it's topped with mozzarella, parmesan and fried basil leaves. Best part? The bun is fried cheese lasagna. British Columbia, Canada- Pink Bicycle decided to take the most famous food to come out of Canada and throw it on a burger. Meet the Poutine Burger. Do you still want a Thanksgiving feast after this list? Then go stuff your face with a burger. If you’re a fellow New Englander, you know that finding a perfectly ripe tomato only happens for a few weeks each year. From late July into August, we relish (in?) the abundance of red, ripe, and juicy local tomatoes. The rest of the year we’re stuck with less flavorful options that have travelled thousand of miles to end up in our grocery cart. Here’s how we get creative and transform bland tomatoes into something delicious. Tomatoes are in fact a fruit, but often referred to as a vegetable because of their affinity for savory ingredients. At the Boston Burger Company, we prove this example true with our Bruschetta Burger. Upon first bite, close your eyes and drift away to an island off the Amalfi Coast. Instantly, you’re transported to a paninoteca, dining al fresco. Wouldn’t that be nice? Here’s how you can cure your wanderlust and make our bruschetta at home. Take your tomato and chop in a ¼-inch dice. Thinly slice 2-3 fresh basil leaves into strips. Place diced tomato and basil into a bowl and add 2 tablespoons of a high-quality extra virgin olive oil. Season with salt & pepper to taste and mix until combined. Allow the tomato mixture to sit for at least 2 hours -- the longer the marinating time, the more delicious the end result. Add bruschetta to burgers, sandwiches, salads, eggs and more. You’ll be living the summer dream all year round. Look for firm tomatoes with wrinkle-free skins and a noticeable tomato scent. You’ll get the sweetest flavor if the tomatoes are fully ripened before picking, but there’s a quick fix for buying underripe tomatoes. Just stick them in a brown paper bag at room temperature, or place on a windowsill. Within a day or two, your tomatoes will have a much sweeter, juicier flavor. Tomatoes taste best soon after picking, so when possible seek out locally grown tomatoes. Look at the leafy tops for a sign of freshness. Choose perky, bright green leaves over wilted. Avoid any with signs of mold.